I got to be fancy this week! 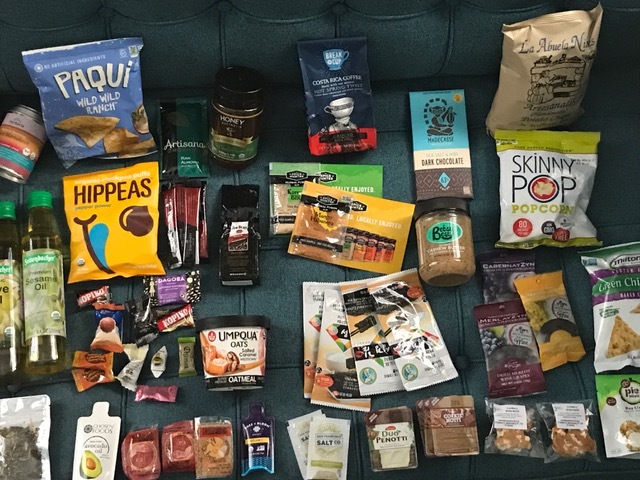 I was a guest at The Summer Fancy Food Show which is a cross between 'Cook's Christmas' and going trick or treating for ingredients and delicious and fun foodstuffs. It's a huge industry event and one of the highlights of my year. My dear friends at Stoneridge Orchards generously include me in their exhibitor team each year. As a chef, the SFFS is a wonderland of food trends and products I might not discover on my own. It's also an opportunity to celebrate gourmet food. More than anything, it's a chance for me to reconnect each year with Stoneridge Orchards (SRO) and be their cheerleader and brand ambassador at the event. I get to walk the show with Mila Savella, SRO's marketing director. As we tour the various booths sampling products, we brainstorm about ways we can increase our reach. We get inspired by seeing the marketing of other brands. I'm pretty anonymous among the crowds of thousands in attendance at the Summer Fancy Food show. No red carpet, no dressing up, no VIP treatment. Very few people are interested in what I think or have to say. 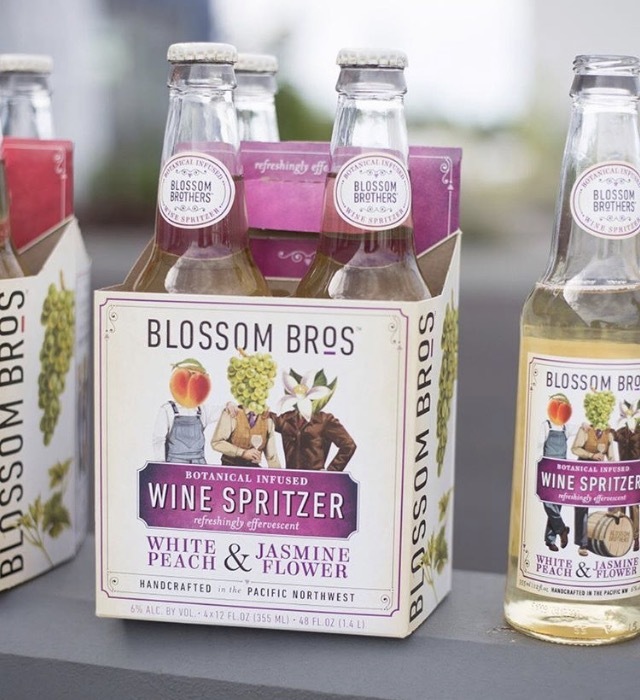 The brands are courting huge grocery store chains and scoring international distribution deals. I'm a very little fish in a gigantic ocean of food marketing. I'm happy to be included all the same. BUT...There's a 'little sister' food event that happened the same week as the SFFS called Food Fête. Food Fête is a more intimate and exclusive event (by exclusive I mean fancy!). Food Fête introduces public relations and marketing professionals within the food industry to a targeted group of top food writers and media. That's ME! I'm a food writer! I truly felt so fancy to be part of this event as an industry professional and a member of New York City food media. In the smaller setting I was able to meet the faces and creators behind up and coming brands. The event is designed as a cocktail party for everyone to mingle and take social media relationships off our smart phones and computers into an actual in-person social experience. I'm excited to follow up with the connections I made and put some All Good Things love into their brands. Here are some standouts from Food Fête that really got me excited. For me, they were the big fish in the little, but very special pond of Food Fête that 'stole the show.' Look for them online and in your grocery stores. If you've been reading All Good Things for awhile and know me as a chef, you know my culinary point of view is that everyone's a VIP when it comes to food. These two events not only reinforced that philosophy for my cooking world but reminded me about showing up as a VIP in life. It doesn't matter if we're the big dog, the underdog, the big fish or the minnow - just starting out or an old pro. What is our message? What do we stand for? Do our actions and relationships strengthen those two things? Whether we are recognized in a huge public way or only a select few know of our goodness, we are all Very Important People. And are we seeing and treating others as the Very Important People they are? Here's some VIP treatment and love my team created for Stoneridge Orchards this year using their dried blueberries. I create recipes for their website, and my dear friend Cheryl Stockton of Stockshot Studio photographs the food I've prepared and styled. Together, with the multitalented Liv Behr we made a series of How To videos for SRO. Here's the recipe, photos, and video for Protein Balls. They may seem like ordinary little balls of dried fruit and nuts, but they're pretty fancy! Mix all dry ingredients together in a large bowl. Microwave peanut butter, maple syrup and coconut oil to melt together (or melt in a saucepan on the stove.) Next, stir wet ingredients into the dry. Mix really well until thoroughly combined. Note: If it's too wet you can add a little more oats and if it's too dry, add a little more peanut butter. Form into balls and store in the refrigerator. 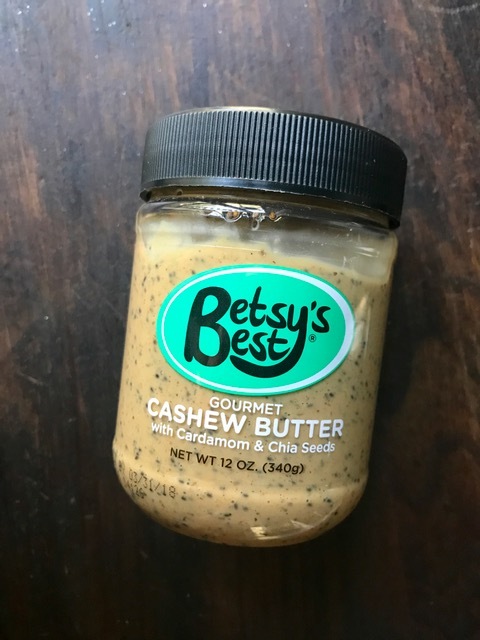 You can also substitute your favorite nut/seed butter (Betsy's Best!) or any other dried fruit/nut or seed combination.